Why do Holly bushes have spiny leaves? 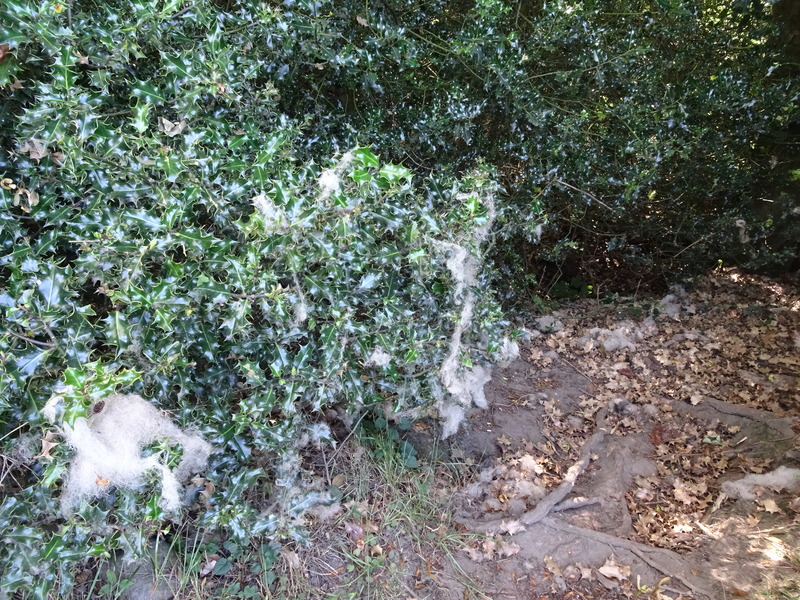 They evolved to protect from nibblers but sheep do not eat holly. 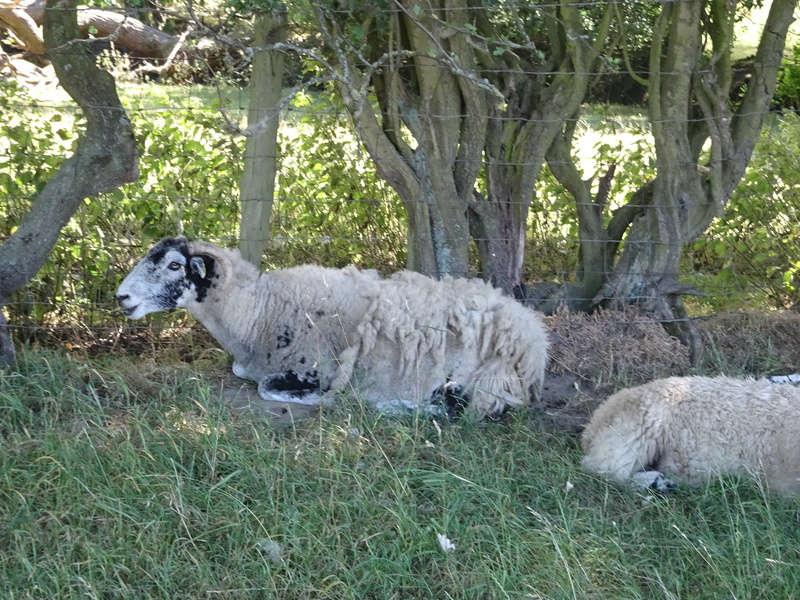 The sheep probably used this tree for shelter and paid with a bit of wool. 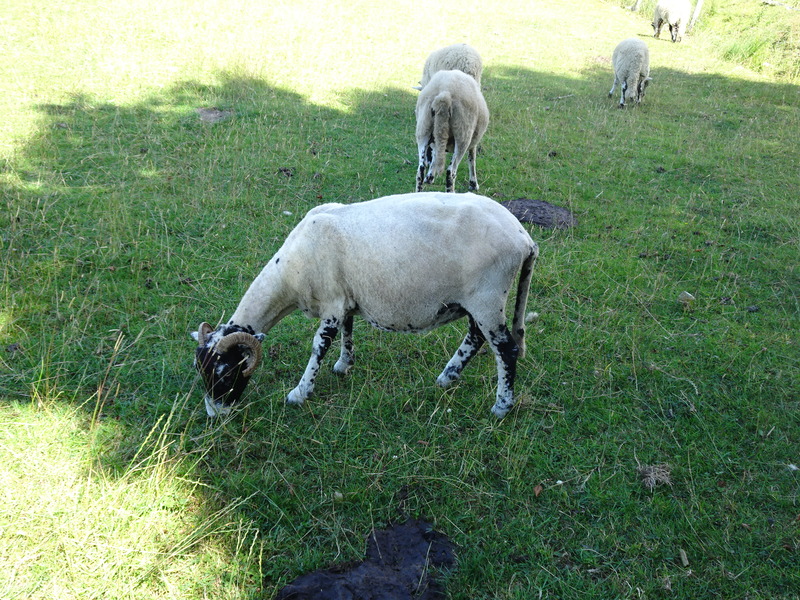 This shorn shady sheep is fleece free.